A recent analysis of global models provides better estimates of how local sea level rise could differ from the global average. 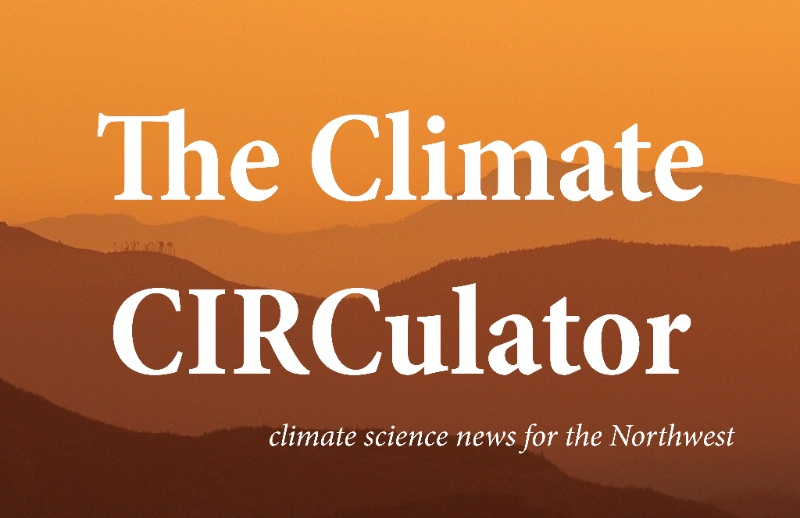 The Climate CIRCulator is a monthly newsletter covering climate science and the Northwest written by members of the Pacific Northwest Climate Impacts Research Consortium (CIRC) and the Oregon Climate Change Research Institute (OCCRI). CIRC is a member of the National Oceanic and Atmospheric Administration’s climate adaptation effort the Regional Integrated Sciences & Assessments program. A state-funded organization, OCCRI is tasked with informing Oregon residents and lawmakers about the impacts of climate change. CIRC and OCCRI are headquartered at Oregon State University’s College of Earth, Ocean, and Atmospheric Sciences in Corvallis, Oregon.